While all of these inbound marketing strokes are important, there is one thing that is even more important: they must flow seamlessly together. Is targeted towards various stages in the buyer's cycle (not just targeted at the "Buy Now" bottom of the funnel). Consistently conveys your brand's energy and highlights how you address and solve your customers' problems/challenges. Is part of one campaign that fluidly connects to another so that they are all seamless. If you accomplished all that, your website pages and brand will be displayed in the museum walls of top Google SERP pages. Now that's a masterpiece worth investing in. Those bullet lists sure make it seem simple, don't they? Of course, these are all parts of a marketing strategy that require thoughtful and detail-oriented execution. However, we can provide tips to help you grasp what we're talking about. A healthy attention to the keywords and phrases that define your business and customer queries is always a priority. But don't focus so much on primary and secondary keywords that page content suffers. Google has made it exceptionally and repeatedly clear that their algorithms seek out quality over repetitive quantity. Read Google's own Algorithms page to learn more about that. 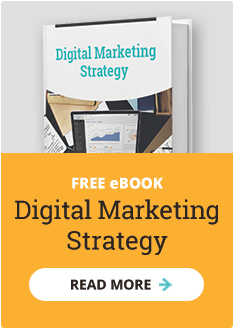 If you're spending the average PPC budget—between $9,000 and $10,000 per month on small business Google paid search campaigns (wordstream.com)—you better have your ducks in a well-researched row. Software marketers often get confused about what that investment means and how it should direct their efforts. They often create the total or large majority of those ads, leading to end-of-the-funnel offers or, worse, the home page?!? Whoops! In fact, you're more likely to increase ROI if you create PPC ads for every level of the funnel and then link them to engaging and compelling landing pages. Data and analytics are always important, but landing page data is crucial to the success of your marketing efforts. 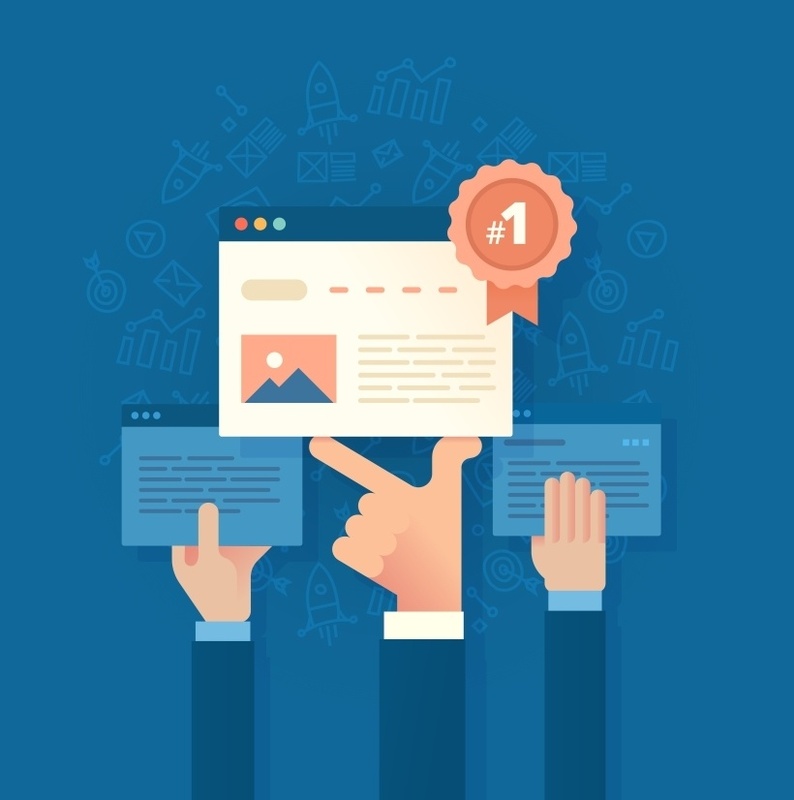 Pay careful attention to the metrics related to landing pages, where the bulk of qualified lead conversion happens. If page visits are right around the goal you've set, that's great. Your content and PPC investment is working. If the conversions are weak, you know there is some landing page work to be done. Which of these 7 most common landing page mistakes might you be making? Analyze those pages with a fine-toothed comb. Then, make the adjustments necessary to compel your landing page visitors to flow into the next level down in the funnel. That's the way to get them to the "Buy Now" click-through that creates customers for life.